If you've been following me on Instagram, you may have ascertained that I am currently in Dallas and enjoying the beauty of the Crescent Court Hotel. The people of Dallas are warm and friendly and the city is a delight! 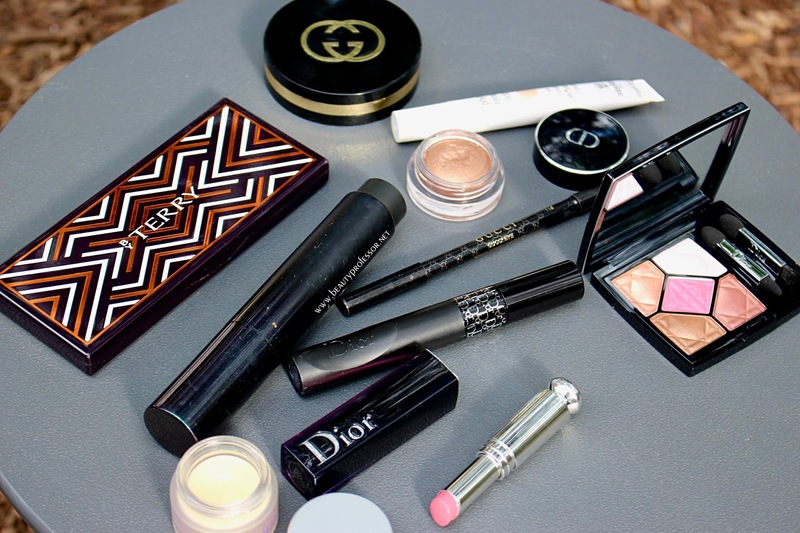 I brought an insane amount of makeup to shoot and, so far, also managed to pick up a few new pieces which I am excited to share with you in this on-location beauty and style story. 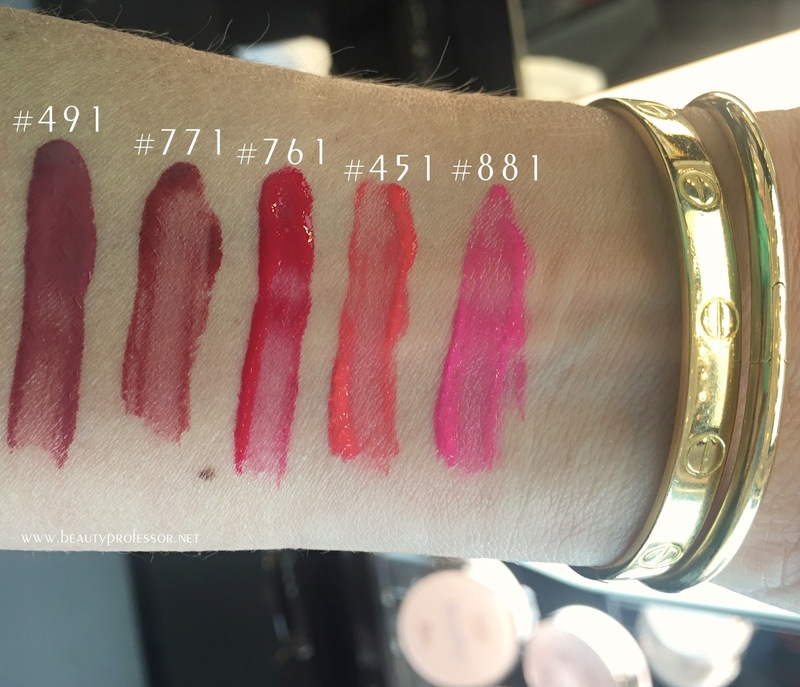 I also have swatches of the brand new Dior Lip Tattoos...hope you find them helpful! With an emphasis on even skin, neutral cheeks and glowing bronze eyes, this makeup look took me less than 10 minutes to create. *Surratt Surreal Real Skin Foundation #6 (swatched and reviewed HERE): Applied with the built in brush with a final buff of a Beauty Blender, this foundation ranks amongst my top three for its buildable coverage, natural skin finish and immense lasting power. 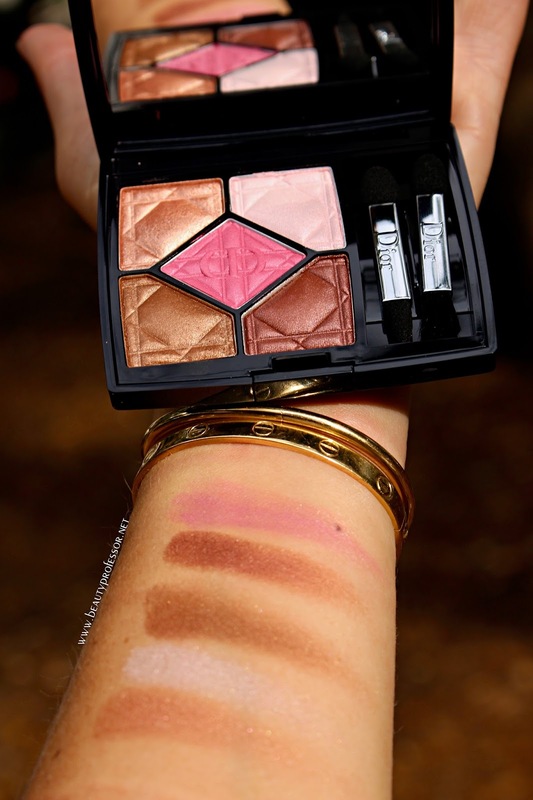 By Terry Sun Designer #2 (swatched and reviewed HERE): At this point, I've just started my second palette...soft matte bronzing options and glowing pink blush, this is one of the most versatile face options on the planet. 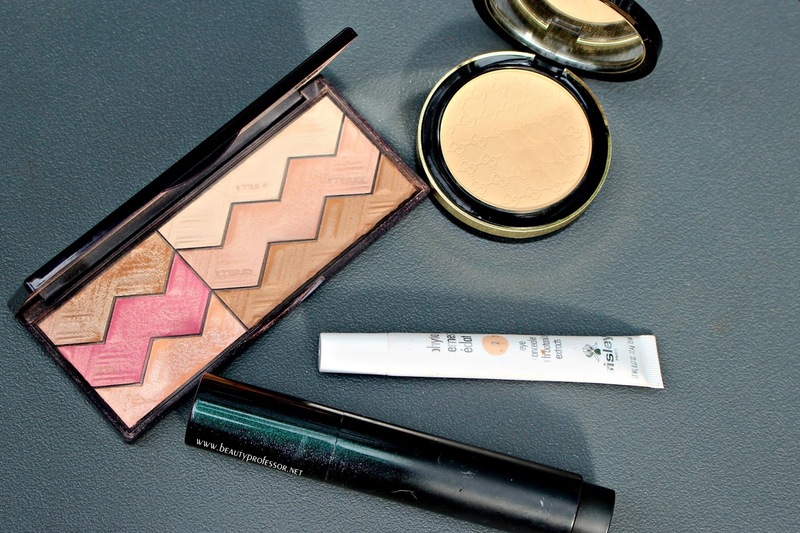 *Sisley-Paris Concealer #2 (swatched and reviewed HERE): A touch under my eyes hides all of the signs of my travel sleep deprivation. Gucci Satin Matte Powder Foundation #080 (swatched and reviewed HERE): This has been my touch up powder go-to for awhile now; smooth and nearly invisible, it perfects the skin instantly. 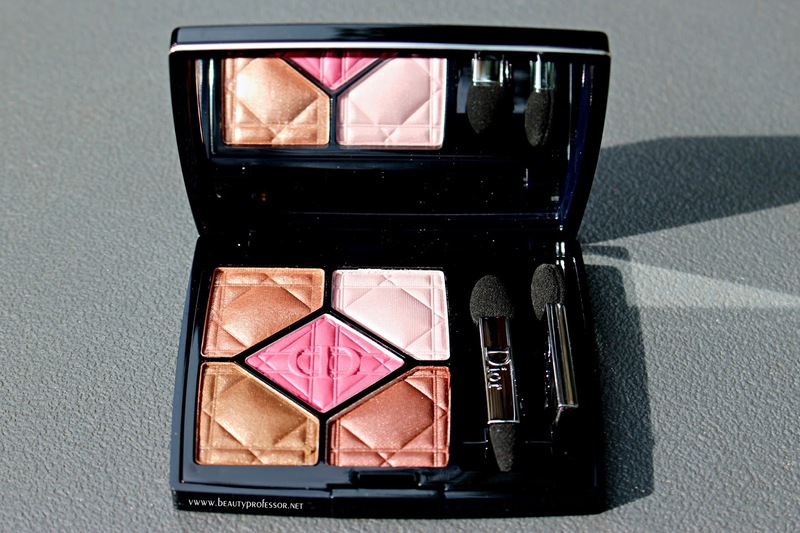 Dior Diorfusion Mono Eyeshadow in Meteore: A resplendent champagne brown, this long lasting cream eyeshadow builds beautifully and imparts the most delicate glow. 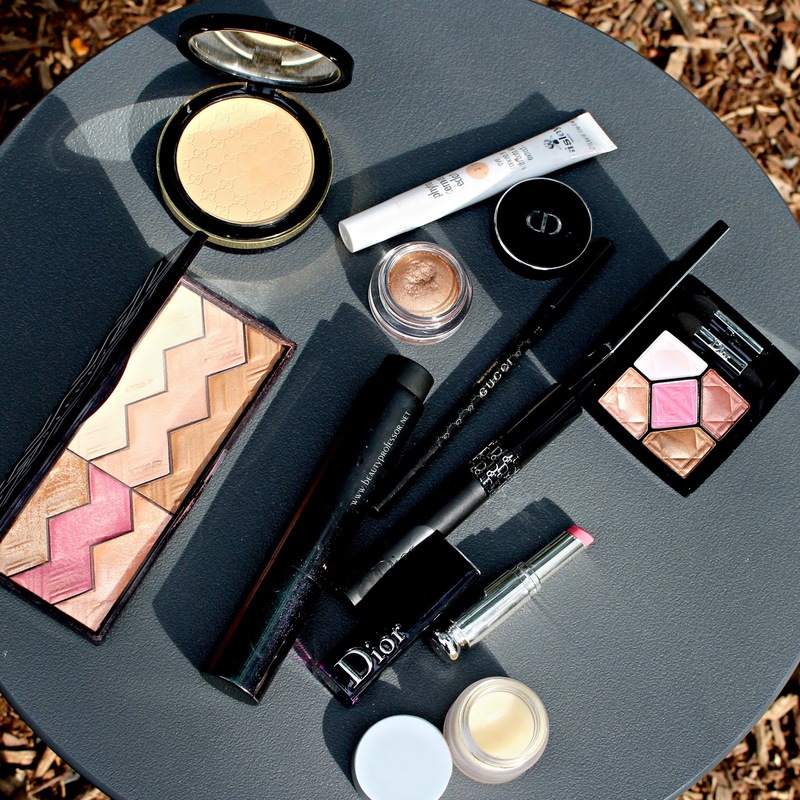 Beautiful worn alone or with other products, it's truly a gem worth adding to one's neutral eye product collection. 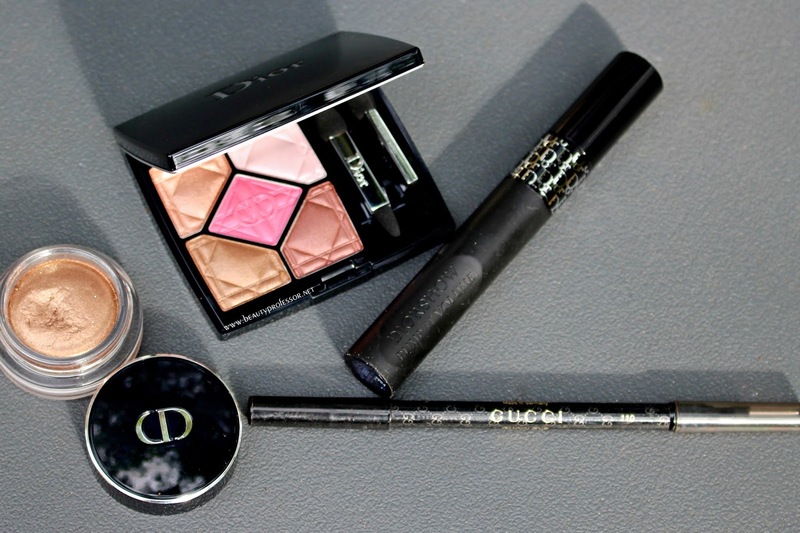 Gucci Impact Long Wear Eye Pencil in Black (reviewed HERE): My favorite for the waterline, I simply cannot get enough. Dior Diorshow Pump'N'Volume Mascara: Intriguing on every level, this new mascara boasts a squeezable tube that allows one to dispense the perfect amount of mascara on the brush with a simple pinch, thereby reducing the mascara's chance of drying out from too many pumps. Genius! I've loved the Diorshow formula for years and this installment is no exception; in two coats, my lashes are massively volumized and lengthened. With Christian Iles at the Dior Flagship Store in Highland Park Village, Dallas TX. *Nurse Jamie NuLips: Emollient and nourishing, this luxe lip treatment gently adds moisture, volume and a delicate glow to one's pout; I've been using it day and night and love how it volumizes and hydrates with each application. The NuLips RX™ system by Nurse Jamie helps to soften and plump your lips for that perfect pout. This system includes an anti-microbial silicone lip brush that gently exfoliates your lips, helping to remove dry skin and dead skin cells for smooth, baby soft lips. The all-natural lip balm is petroleum free and contains hyaluronic acid that helps plump your lips along with some of nature's most beneficial oils to hydrate, protect and moisturize. 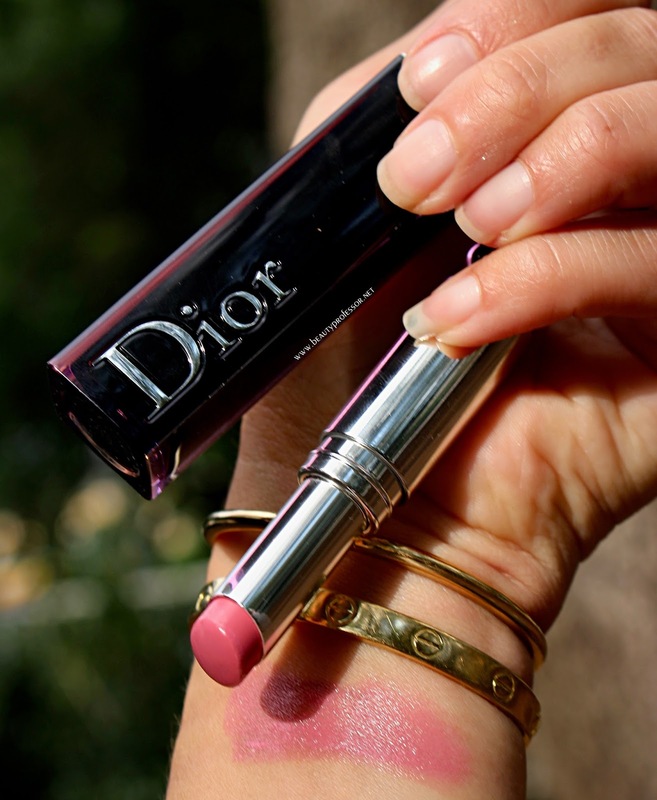 Dior Addict Lacquer Stick in #550 Tease: This new launch features an ultra shiny formula and sublime color payoff for a creamy and lush lip. 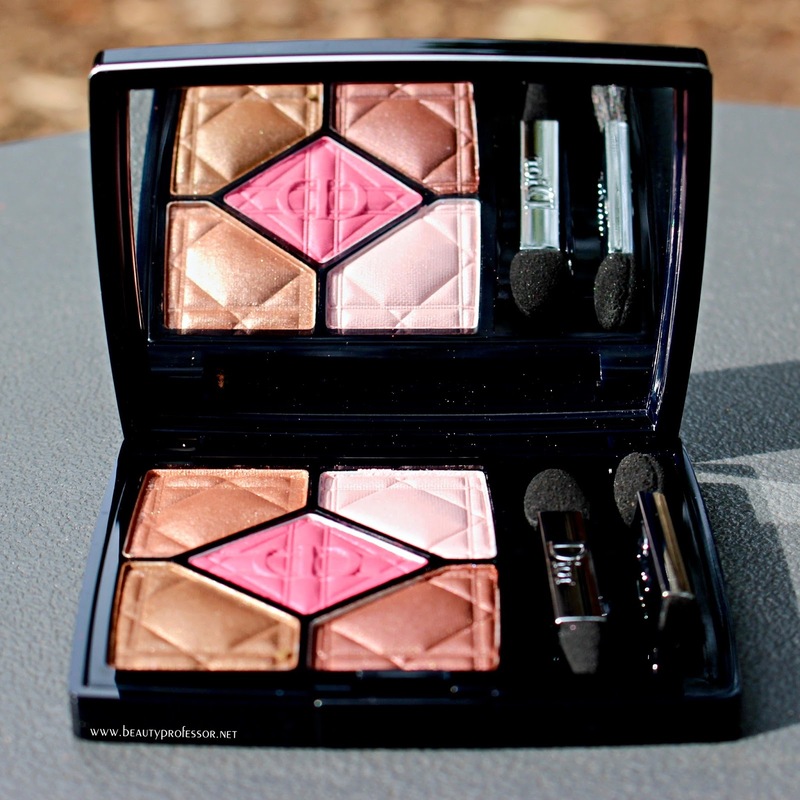 Tease is a neutral pink with plenty of pop...I am confident it would flatter a spectrum of skin tones. 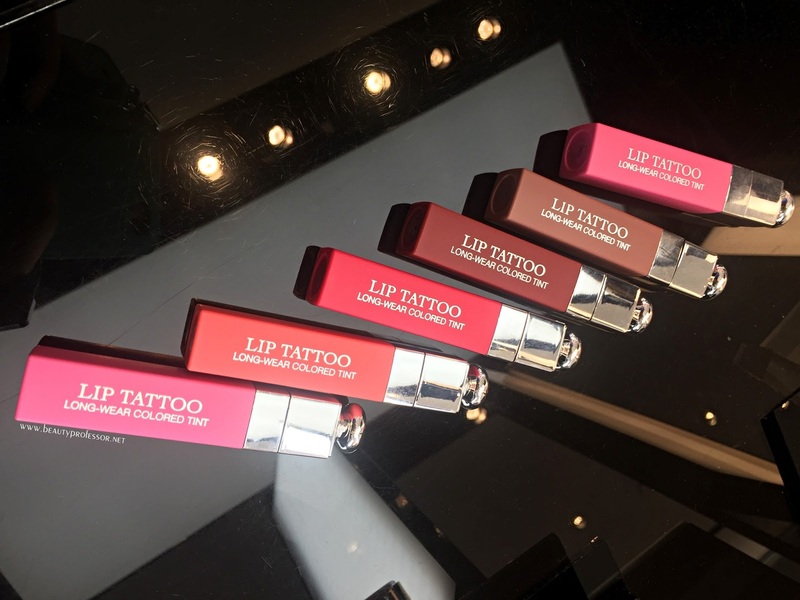 While at the Dior Flagship Store, I also had the chance to swatch the freshly-released Dior Lip Tattoo (also available at Neiman Marcus and Selfridges). 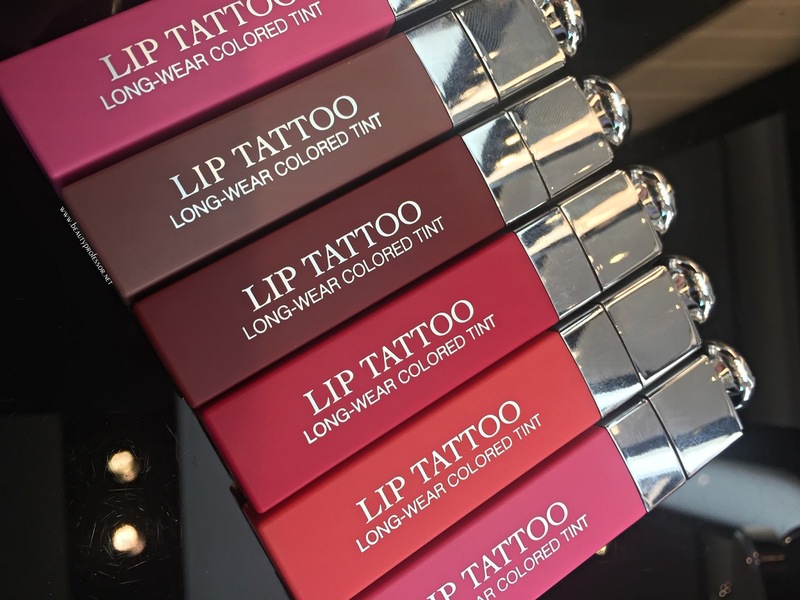 With vibrant pigmentation and a weightless yet indelible natural finish that performs like a creamy stain, this liquid lip color currently comes in five shades (swatched below). Although they all were too dark for my personal taste, those who prefer depth and lasting power (10+ hours) in their lip color will be wise to pursue these marvelous hues. 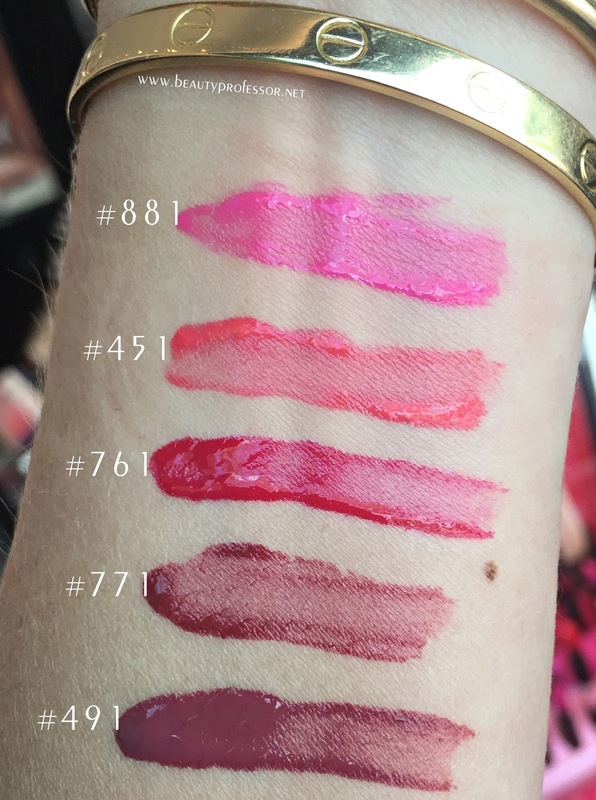 Swatches of the Dior Lip Tattoo. What it is: The first bare skin sensation natural color lip tint by Dior that will change your makeup habits forever with its 10-hour, tattoo-tint kiss-proof stain. 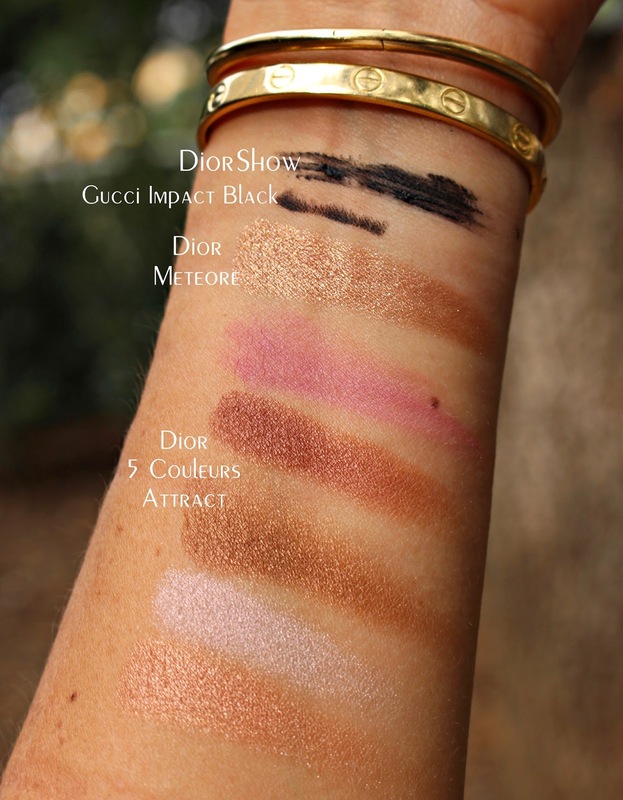 What it does: The long-wear tint with an extreme weightless feel features Dior color technology, which blends stains and pigments to create no-transfer shades with a weightless, comfortable, bare-skin sensation. The water-balanced emulsion includes the perfect balance of stains, pigments and emollients. A few seconds after application, it fuses with lips like a tattoo. Its foam applicator is beveled to follow the contour of your lips, covering them in color that won't transfer and leaving behind an ultra-natural finish that's neither matte nor shiny. How to use: Application is fast, easy and intuitive. Place the applicator in the center of the lips, under the cupid's bow, and sweep left and right. Wait a few seconds to set the color. 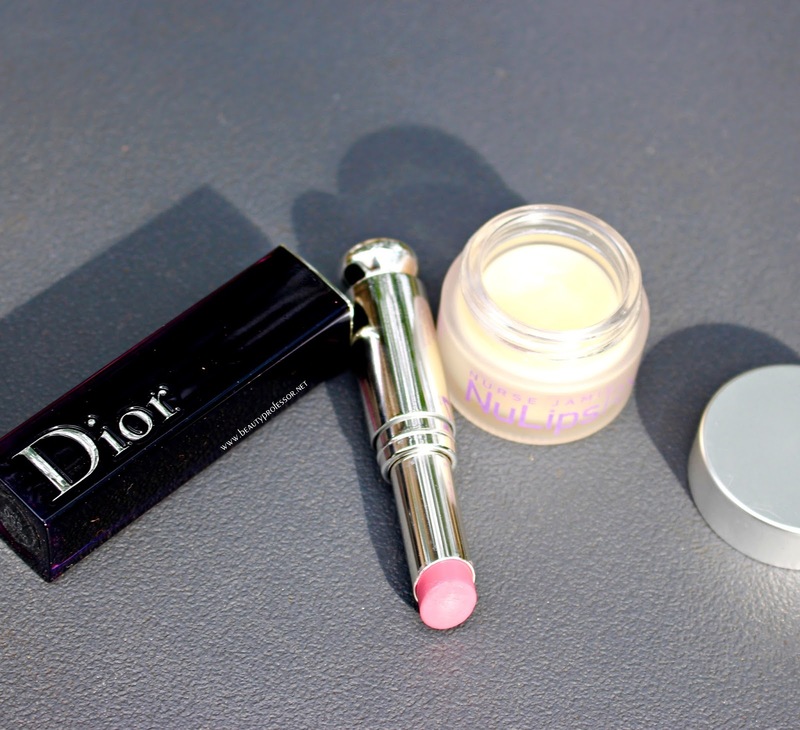 Use alone for natural color and a bare-lip sensation, or use as a primer with any Dior lipstick to boost both color and water. 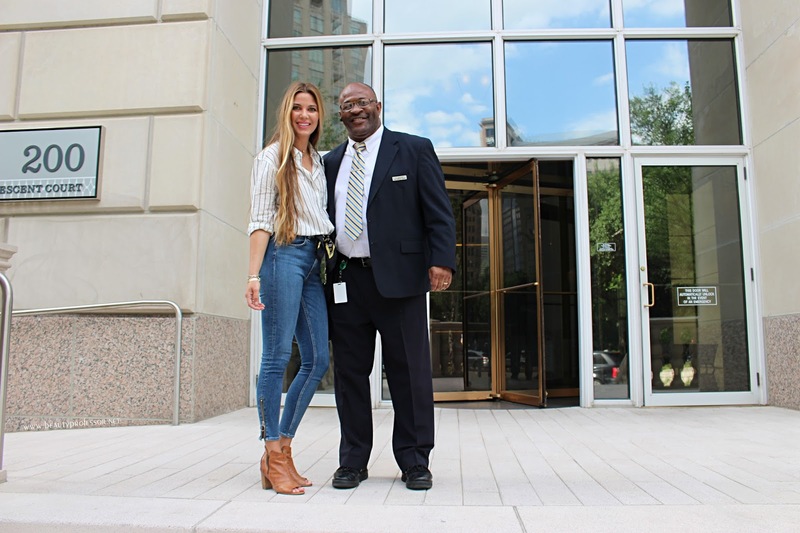 The kind Ronald Brown...a security guard at the Crescent; happy to include him in this pic! Equipment France Striped Blouse: Clean and classic, this is the epitome of easy dressing. Rag & Bone O Ring Dive Capri Jean: I found these jeans (on sale!) at the Rag & Bone store in Highland Park Village. With a comfortable and flattering high waist and unique zipper details at the ankles, this particular pair has me excited about skinny jeans again! Paul Green Peep Toe Sandal: One of my go-to's for years, this neutral pair of heels is infinitely wearable and well worth the investment. Vintage Cartier scarf: This utilitarian accessory works well as a belt, a hair accent...in black and gold, it match absolutely everything. Bottom Line: I hope you enjoyed this on-location story...I am over the moon for my new Dior Beauty procurements and implore you to pick up the Rag & Bone zipper jeans if you love this classic high-waisted skinny jean style as much as I do! 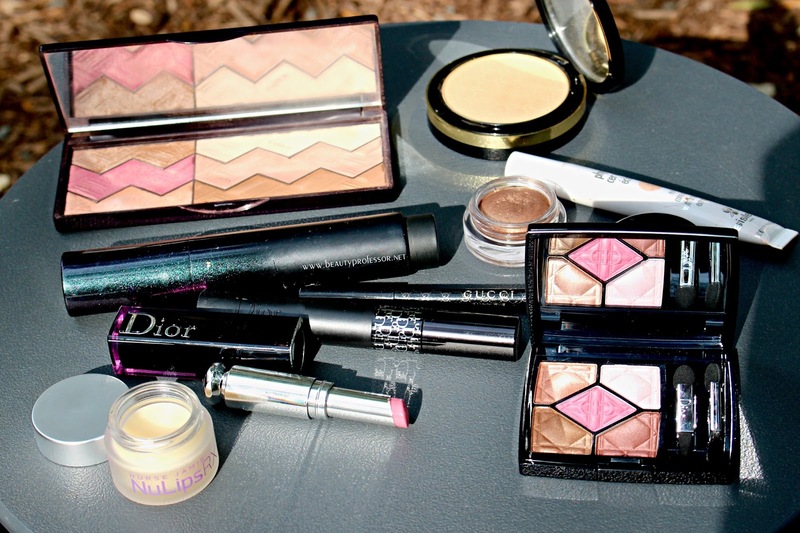 This look is so gorgeous for spring and summer! Could you do a video so we can see how the eye was created? Enjoyed following your time in Dallas! Love your posts as always. 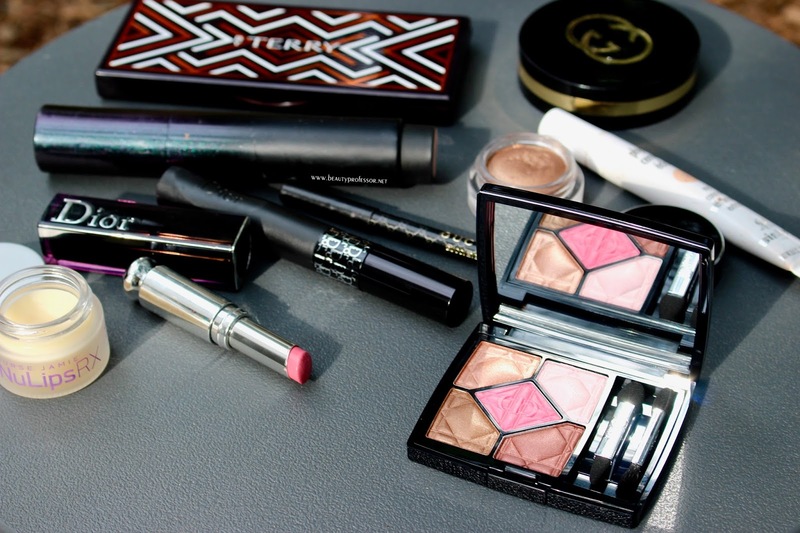 I can't wait to get my hands on Attract!!! New to your blog/ You are a wealth of wonderful products/ideas. You inspire me to step out of my comfort zone. 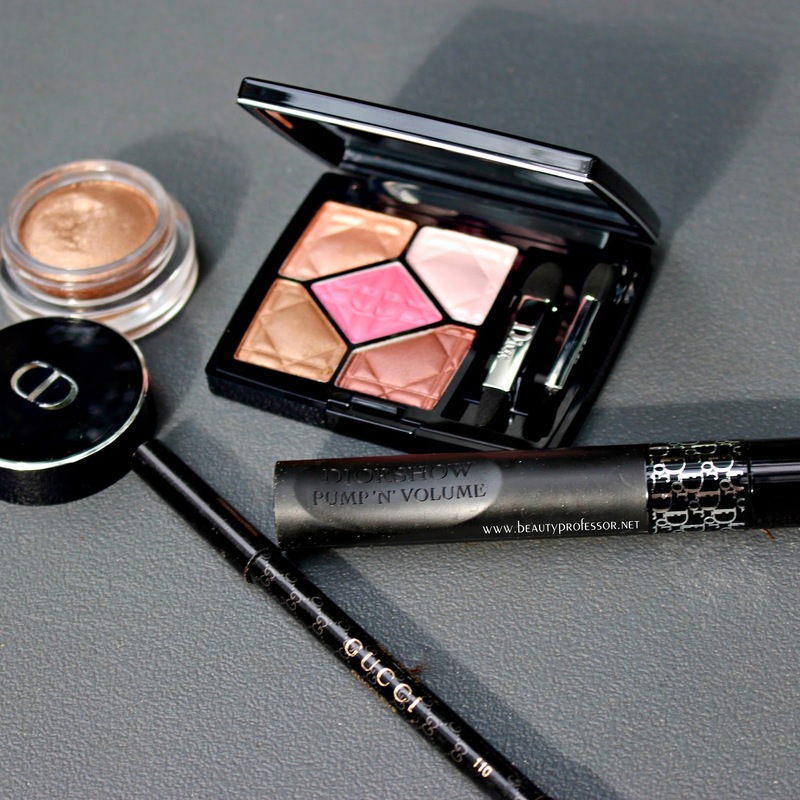 Loving you eye look. Loving your post. Thanks!